Circular No. 24/2017 / TT-BNNPTNT (replacing Decision No. 2515 / QD-BNN-BVTV)2. 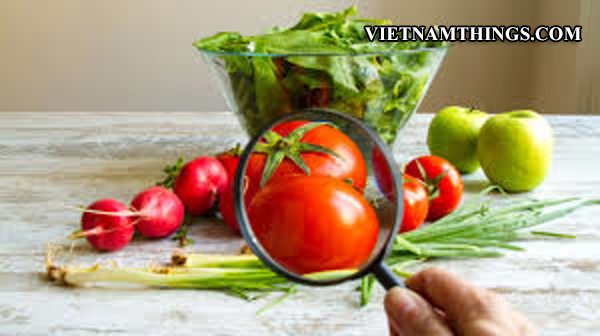 If the fruit product is allowed to be imported into Vietnam from the exporting country, it is necessary to determine whether the item is subject to a plant translation license. List of the item is subject to a plant translation license is under Circular 30/2014 / TT-BNNPTNT. Fruit, nuts and seeds will need to apply for a plant quarantine before being imported. 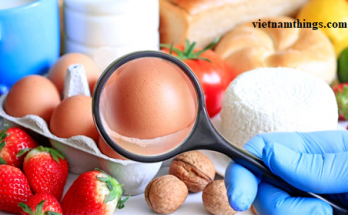 Therefore, enterprises need to prepare a dossier for phytosanitary license before returning goods. 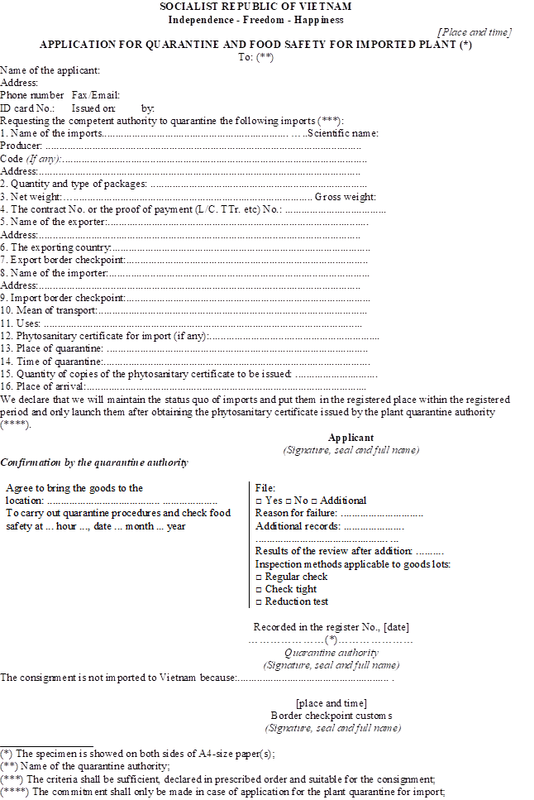 A copy or an original of the Phytosanitary Certificate issued by a competent plant quarantine body of the exporting country. 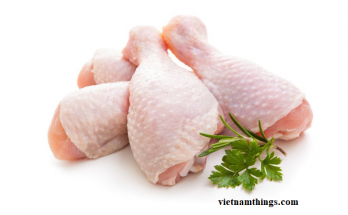 If the applicant submits the copy, the original must be submitted before the consignment is issued with the Phytosanitary Certificate for import, transit and inland transport. 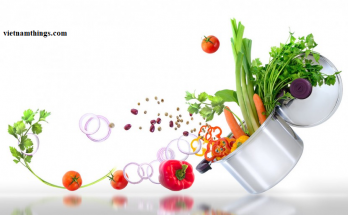 An original or a certified true copy of the Phytosanitary Certificate for import (if necessary). Register online plant quarantine on 1-door system www.vnsw.gov.vn.